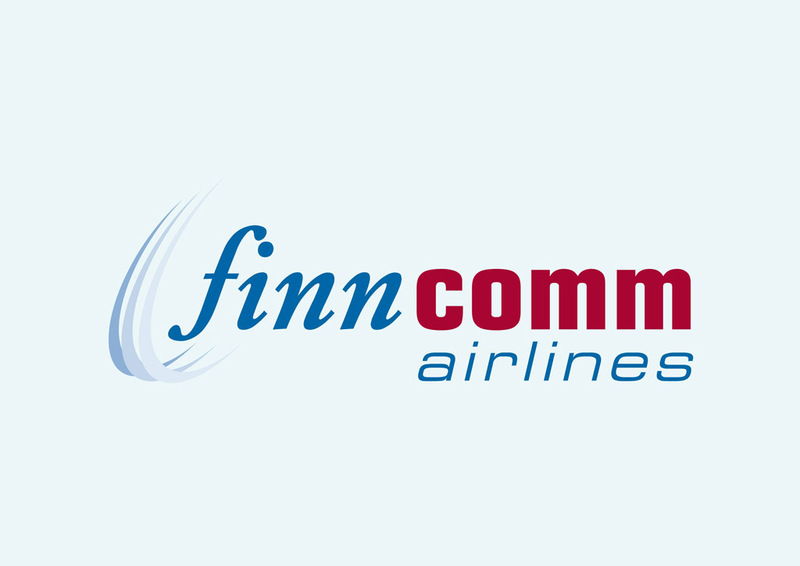 Finncomm Airlines vector logo graphics in AI and EPS formats. Finnish Commuter Airlines Oy or Finncomm Airlines is a regional airline in Finland. The company is headquartered at Seinäjoki Airport in Ilmajoki. Visit FreeVector.com to download free corporate logos from the biggest brands. Logo is the copyright of the respective owner.